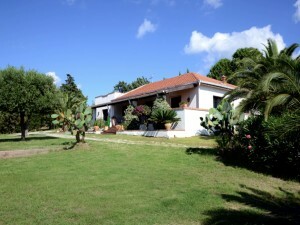 Villa Tullio, è una splendida villa con piscina a Capo d’Orlando, situata su di una collina circondata da alberi di limoni, arance e ulivi a 4 Km dal mare e dalle spiagge di Capo d’Orlando. Con campo da tennis e piscina privata per una vacanza all’insegna del relax, lusso e per chi vorrà, anche un pò di sport. 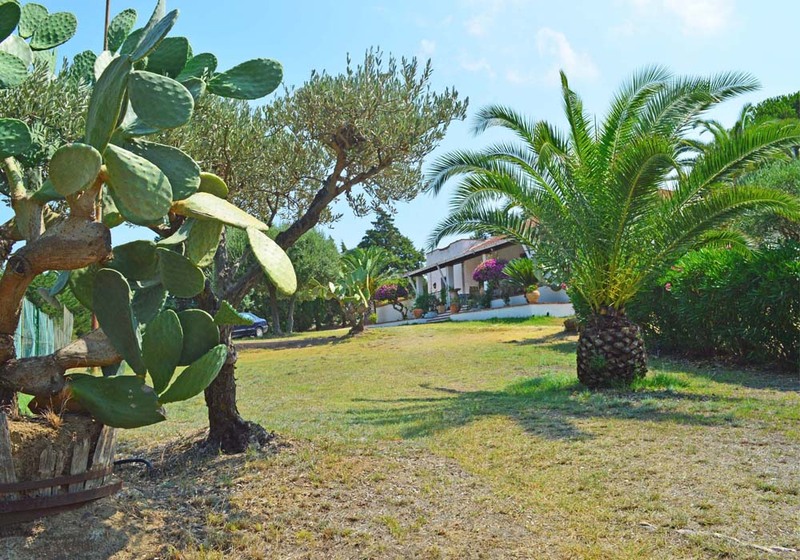 Questa splendida villa con piscina a Capo d’Orlando, è situata su di una collina circondata da alberi di limoni, arance e ulivi a 4 Km dal mare e dalle spiagge di Capo d’Orlando. Con campo da tennis e piscina privata per una vacanza all’insegna del relax, lusso e per chi vorrà, anche un pò di sport. Villa Tullio, è perfetta per una vacanza a Capo d’Orlando, si estende su un unico piano con ingresso privato e dispone di un’ampia veranda e un grande giardino attrezzato con piscina e campo da tennis. La villa è munita di ingresso privato, parcheggio e zona relax, situata su una collina circondata da limoneti, aranceti ed uliveti a 4 Km dal mare. Gode di un ampio panorama su Capo d’Orlando e sulle Isole Eolie. 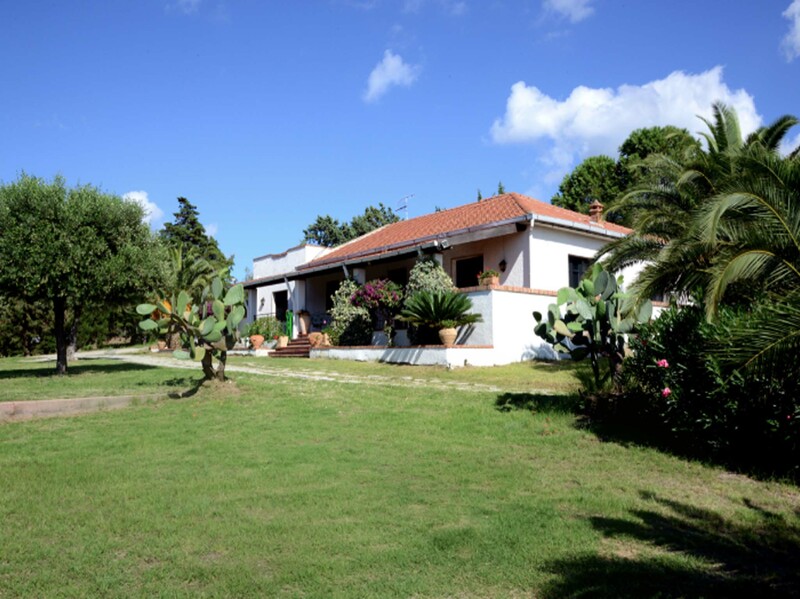 La villa, si trova a quattro Km dal mare e dalle spiagge di Capo d’Orlando, presso contrada Catutè. We been in Villa Tullio last summer, and was a really great stay. The pool, the tennis court where perfect for us and our childrens, the area is really quite and relaxing. In 10 minutes you reach the closest seaside village: Capo d’Orlando, a really nice village. Federico is really kind and always available for any suggestion, about what to do and where to go. We would love to go back. Nous avons passé 10 jours dans cette charmant villa, et nous avons tres apprécié toute la structure. La piscine est très relaxant et mes enfants se sont bien amusés à jouer au tennis dans le court. Je recommande la villa et la fiabilité et la disponibilité de Federico. This is a great place of a very high standard – everything you could need and a lovely view and location, the outdoor area is simply wonderful!! Our dealings with the owner and with Federico, were all very satisfactory. Grazie Federico, for this beautiful experience!! I really enjoyed my stay at Federico’s place. 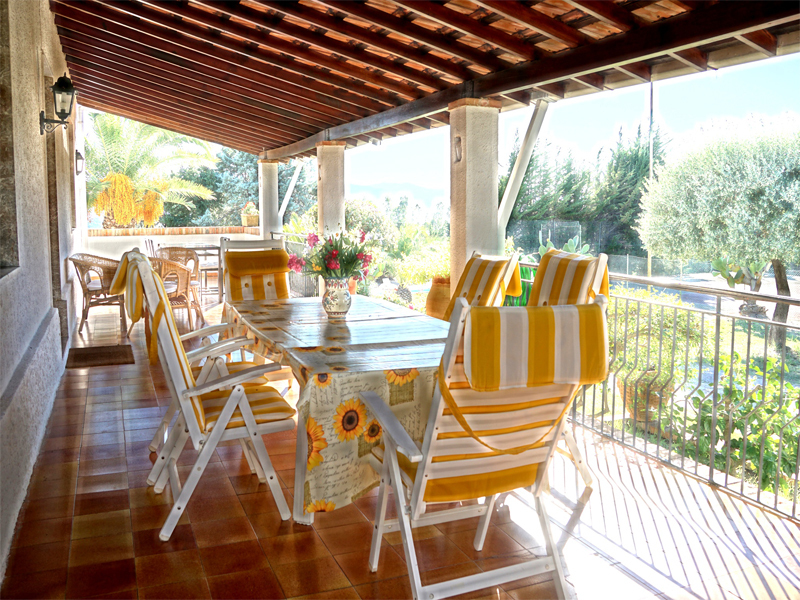 The villa was exactly as per the pictures: great swimming pool, great terasse where we enjoyed the view and nice wind protected from the sun heat, great location in the middle of a lemontree field. The kids loved the place and the adults too. Note that you definitely need a car as this is about 10 minutes drive from the beach (Capo d’Orlando) and you’re 5 mins drive away from small stores. Everything you need can be found in Capo d’Orlando, down the hill (restaurants, supermarkets, shoppings, souvenirs). That’s a nice little beach resort with nice, calm beaches. Note: those are not white sand beaches, rather small gravels / black sand beaches. Forget about sand castles for the kids. However the water is cristal clear and you litterally have multicolor fishes come and eat in your hand! The rooms are nice, fresh (even without A/C). All rooms have a roof fan and moskito nets. Two large rooms (one with own bathroom) and two smaller rooms. We were 5 adults and 3 small children and we felt very comfortable. There is everything you need (linen, towels, kitchen stuff, swimming things, tennis balls, washing machine, etc.). The manager was very open to helping with anything we missed (i.e. the large outdoor umbrella that can be seen on the pictures was missing, we mentionned it and the next day he had purchased a new one). While he did not speak English, we managed to understand each other using French, English and the little Italian we understood. On the downsides: The decoration is a bid old-fashioned but I personnaly enjoyed it: it felt like I was staying at my grandma’s place! Remind that the house is located in the middle of a lemontree field, so you can find mosquitos or others little insect. Also note that the internet is not stellar. It was okay for our relaxed-mood vacation needs, but that was not 100% reliable. All in all, all members of our group enjoyed the place and we would warmly recommend it to anyone! And if we ever go back to Sicily, we’d without a doubt chose that place again. Die Villa liegt herrlich oberhalb von Capo D´ Orlando. Der Tennisplatz ist vor der Haustüre. Der Pool ist sehr Groß 6mX12m. Außenrum gibt es viel Grün. Die Terrasse vor dem Haus ist überdacht und ebenfalls groß. Die Zimmer sind zweckmäßig eingerichtet. Das einzige was uns fehlte war ein Geschirrspüler. Wenn es Fragen gab, der Vermieter war immer erreichbar. Dichiaro di aver preso visione dell'Informativa relativa alla Privacy e presto il consenso al trattamento dei miei dati personali.